When clothes have been washed without care, you may see loose fibers on the surface, giving a rough texture to an otherwise smooth fabric. There are many names for these tiny balls of fiber, such as pills, bobbles, lint balls, and fuzz-balls, to name a few. Some items of clothing are more likely to get lint bobbles more than others. Fuzz balls occur as a result of friction during laundry or through clothes being washed at too high a temperature. Pilling can also be the result of fabric being damaged during wear by constant rubbing, for example, under arms or where a seatbelt crosses the chest. Run a razor gently over the fabric. Shave the tiniest amount you can. Otherwise, you may end up making holes in the garment! Use a very sharp pair of scissors to snip off each bobble individually. This can be time-consuming, but if done well it is the method least likely to damage the surrounding fabric. 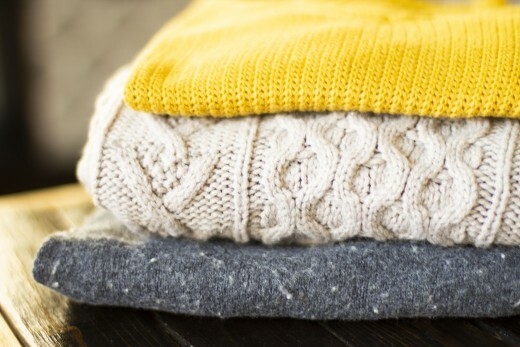 A sweater stone is like a pumice stone but designed especially for clothing. Just like when you are removing rough skin from your feet, a sweater stone removes the rough parts from your clothes. Buy sweater shaver or defuzzer. These do exactly as their name suggests. 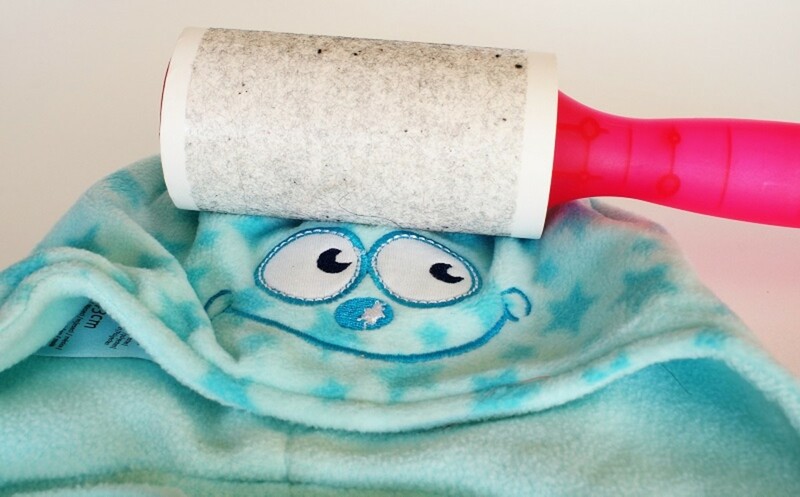 Using a sweater shaver can be quicker than the other methods mentioned, but it's easy to shave off more than just the fuzz-balls and make the surrounding material overly thin by mistake. 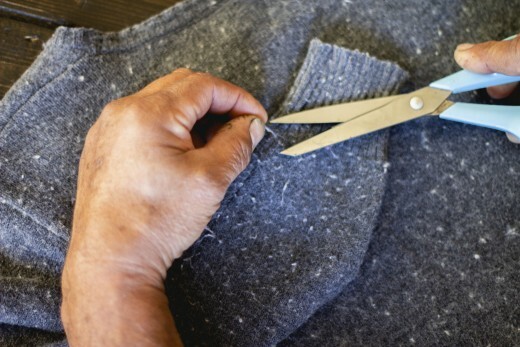 A fine-tooth comb might help you remove pilling from sweaters, fleece, and other materials. Simply lay the item of clothing on a flat surface and gently run the comb down the fabric, collecting pills as you go. There is also something called a sweater comb, which is a comb especially made for getting rid of lint balls. Use duct tape. Cut a piece of tape and lay the sticky side on your clothes. As you pull it off, the pilling should come off with the tape. Pick them off with your hands. This may be slow, but if you're on the go and don't have any materials on hand, this is a low-tech method of removing pills. Simply pull at the lint ball gently until it breaks away from the garment. Turn clothes inside out before washing them. Use liquid detergent. This prevents abrasion from washing powder granules. If you do choose to use washing powder, make sure that it is completely dissolved in the water before adding the clothes. Put vulnerable items into individual mesh laundry bags to prevent abrasion. 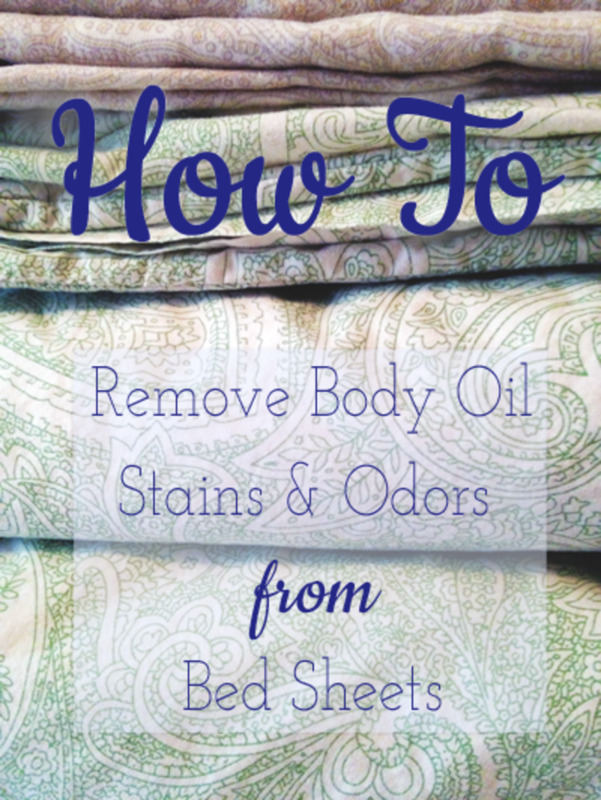 This stops them from rubbing together and loosening fibers. I use Hopday delicates mesh laundry bags. They come in various sizes, making them suitable for washing small lingeries items like bras as well as larger items like sweaters. Wash different types of fabric items separately—for example, separate cotton from non-cotton and dark clothes from light clothes. 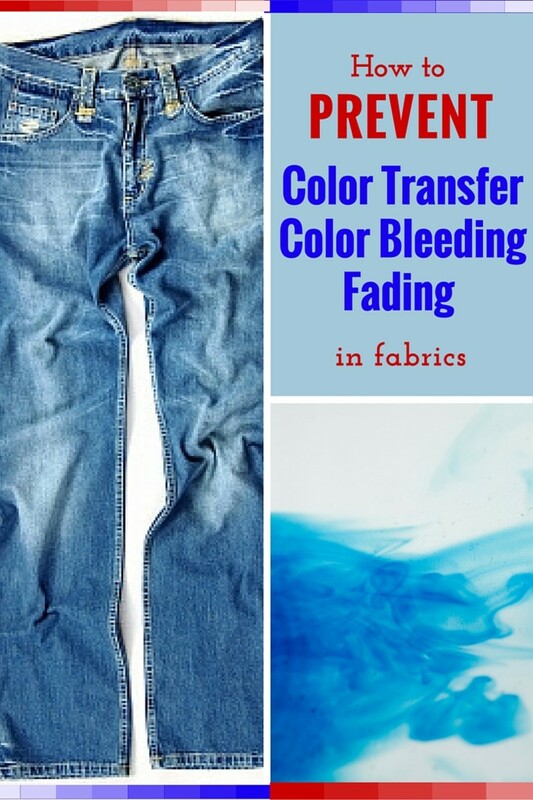 The latter is important to prevent dark-colored dyes from transfering onto your whites. Do not include any fluffy garments or items that will shed fibers with other types of materials. Use a lint-catcher with the wash. To make a DIY lint catcher, cut out a square of voile or netting (the kind of fabric used for a wedding veil). Then place it in the drum with your dirty washing. 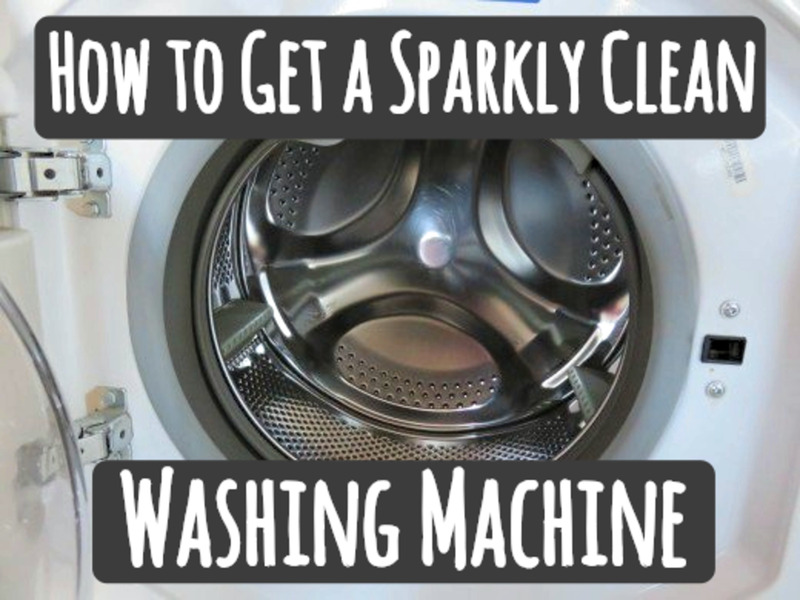 It will catch most of the fuzz and fluff produced during the wash.
Line-dry your clothes and use the tumble dryer as little as possible. Dry knitted fabrics flat. This prevents fibers from being pulled as the garment stretches with gravity. 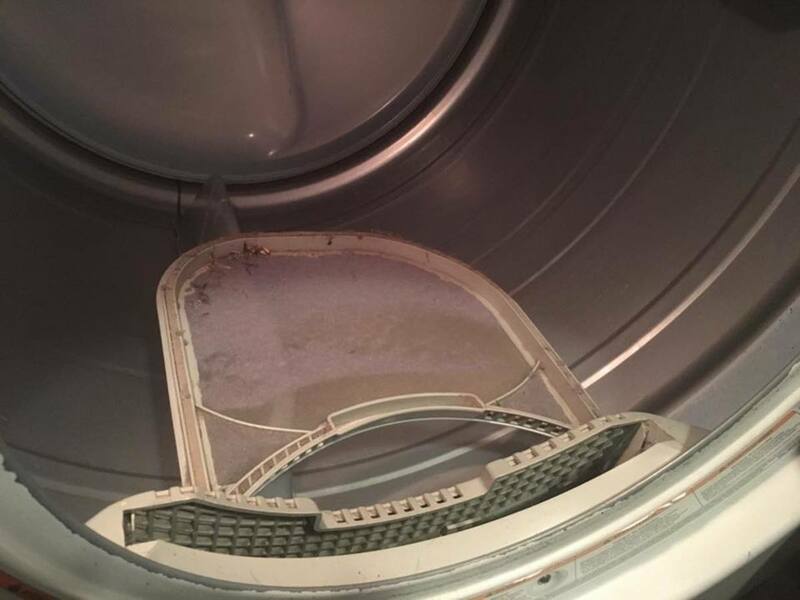 Will Dry Cleaning Remove Lint Balls? Dry cleaning is not a good way to remove lint or fuzz balls. It is a great method for removing stains and odors from clothes, but it does not repair damaged material. 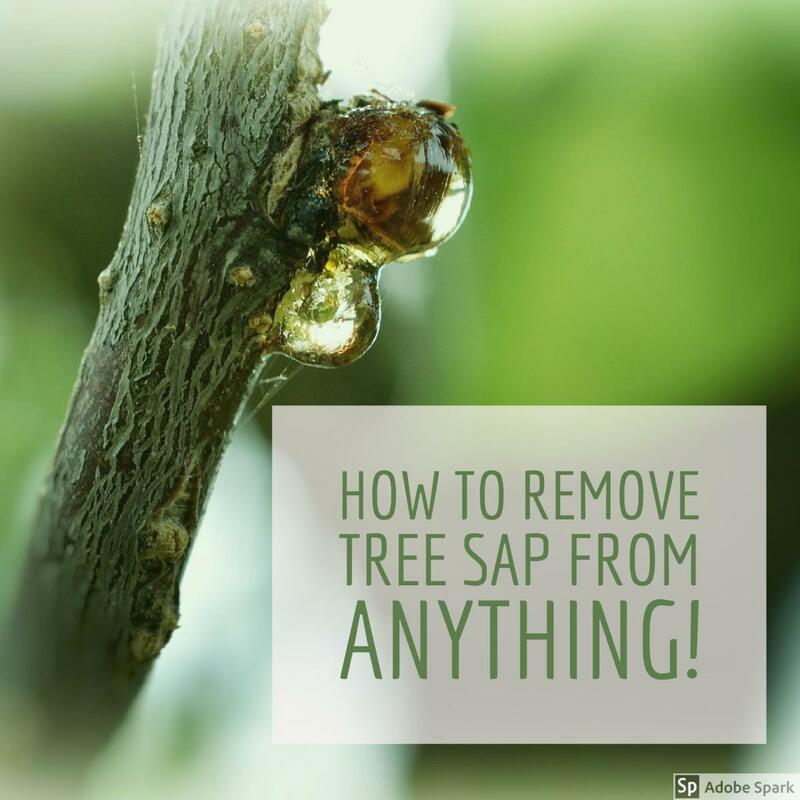 The process uses solvents to remove ingrained dirt and proteins. Dry cleaning is often recommended as the best way to clean delicate fabrics as it does not affect the physical structure of the cloth. Before buying the article of clothing, test the fabric with Scotch tape to test the likelihood of pilling. Buy quality. Longer fibers may cost more, but they fare better when washed. Buy natural fibers. These are less likely to form surface pills. Avoid contact abrasion when wearing. For example, protect delicate fabrics from rubbing from seat belts. Where possible, protect delicate fabrics from friction when you are wearing them. For example, when driving, wrap a soft scarf around your seatbelt to prevent it from abrading your sweater. Here is a simple test you can do before buying clothes. Take a small piece of sticky tape (Scotch tape or similar) and press it gently onto the fabric. Pull it off gently and examine carefully. If you see lots of fibers on the tape, this means the material is vulnerable to pilling. If there are only a few fibers, you should have no fuzz problems providing the clothing is washed and dried according to its care instructions. The price you pay for fabric can sometimes, but not always, be an indicator of quality of fiber. Longer yarn fibers don't pill as much as shorter ones. In the manufacturing process, longer fibers can get damaged and broken. These are then mixed in with the short fibers and incorporated into cheaper fabrics. The relative scarcity of unbroken long fibers increases their value and price. Both fabrics made from natural fibers and ones made from synthetic fibers can suffer from fuzz balls. The length of the fiber in the yarn is the key factor, rather than its material or origin. 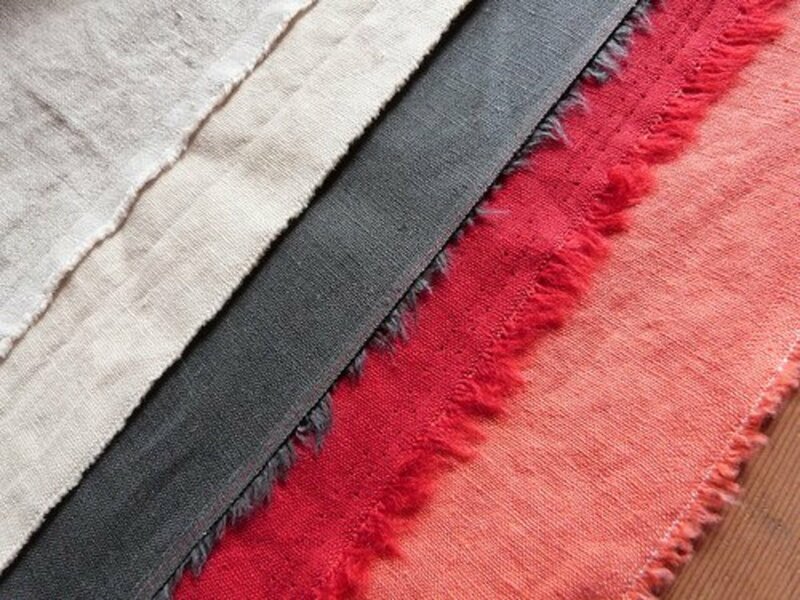 Natural fabrics shed as many fine fibers as synthetics, but these two fibers have different physical qualities. The fibers lost from natural fabrics break off from the main body of fabric. On synthetic yarns, these loose fibers form knots with fibers still attached and so are less likely to break off. These knots increase in size as other shedding fibers join the knot. These tangles are what we see as unsightly pills or bobbles on the surface of the fabric. What Causes Fuzz Balls on Knits? Fabric is made up of lengths of yarn that have been either woven or knitted to form a continuous mat. The yarn itself is a twisted rope of individual fibers, which vary in length according to their source. In general, the longer the fiber, the higher the quality of the finished yarn will be. Longer fibers are less likely to separate from their spun state and therefore less likely to create pills. Lint balls are tight tangles of fibers that have become loosened from the main twist of yarn. These tiny knots form on the surface of the fabric. What do you call these lint balls? Wash non-cotton items separately. Do not include any fluffy garments or items that will shed fibers. Turn clothing inside-out to minimize fuzz. Put delicate fabrics inside a mesh laundry bag to prevent abrasion. 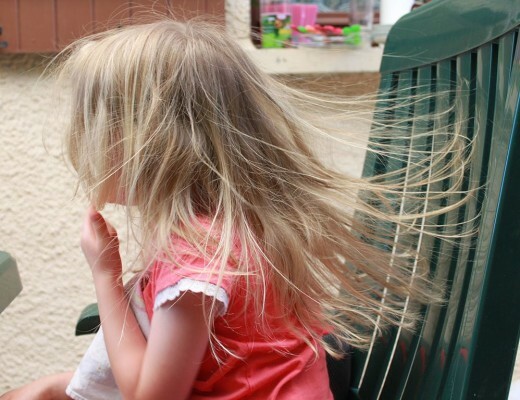 Use a lint-catcher with the wash.
What Causes Static Electricity On Clothes? Sometimes when you remove garments from the dryer you can get a small electric shock. 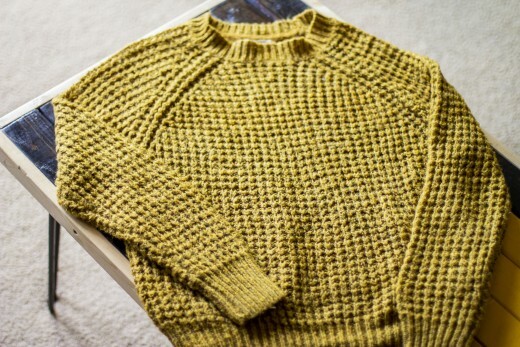 The charge from the sweater can make the small hairs on your arm stand on end, literally. Static cling also makes one item of clothing stick to the next. It is caused when garments rub against one another causing a friction charge to build. 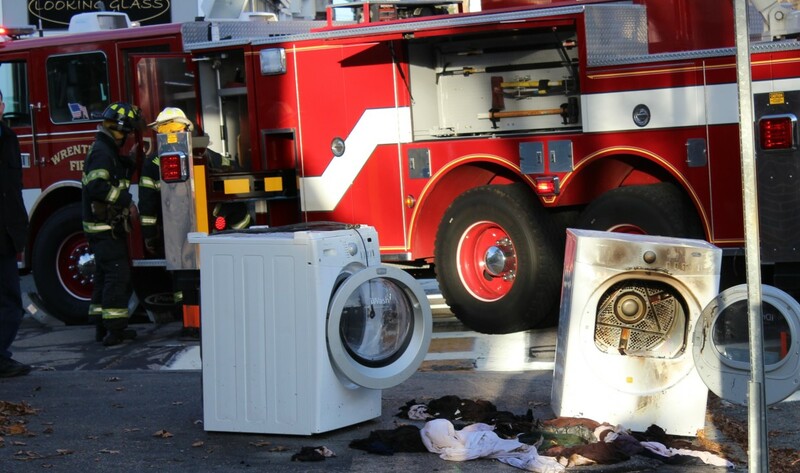 This is particularly noticeable if you have a washing load of synthetic fabrics. Electricity always tries to discharge to earth. When you pick up the charged fabric it uses you as a conductor to travel to the ground. You may feel a slight tingle, but it doesn't hurt you. To get rid of static electricity from your clean clothes, shake them well before folding them and putting them into the closet. You can also put your clothes on metal hangars to help discharge the static.